carahair.com how to bring old weave back to life! buying a new wig all the time can be a waste of money when you can just get back your old human hair to life. the fact that is tangling does not mean that the hair is damage or unusable. this is 5 step to bring back your old weave to life. Just like your own hair, before styling, you want to be sure to detangle it first. It may be daunting or even difficult, but it must be done. You can’t wash it or comb through it all the way without detangling it first. Depending on how tangled and matted it is, you can add some conditioner as you detangle to loosen it up and provide slip. Once the hair is throughly detangled, you then want to soak the hair. I like soaking mine in an apple cider vinegar mixture that is diluted with water. The ACV mixture will cleanse the hair and remove any build up and residue that may be lingering behind on the wefts and throughout the hair. First, you want to rinse out the ACV mixture, and then add shampoo. Make sure you rinse the hair from top to bottom, and be gentle with the hair so you don’t cause any unwanted tangles. You can go in with a clarifying shampoo to remove any remaining buildup from the hair, and then follow up with a regular cleansing shampoo. Now that you have shampooed the hair, then you need to condition it with your conditioner of choice. Let the conditioner sit on the hair for about 15-20 minutes to soften it up. 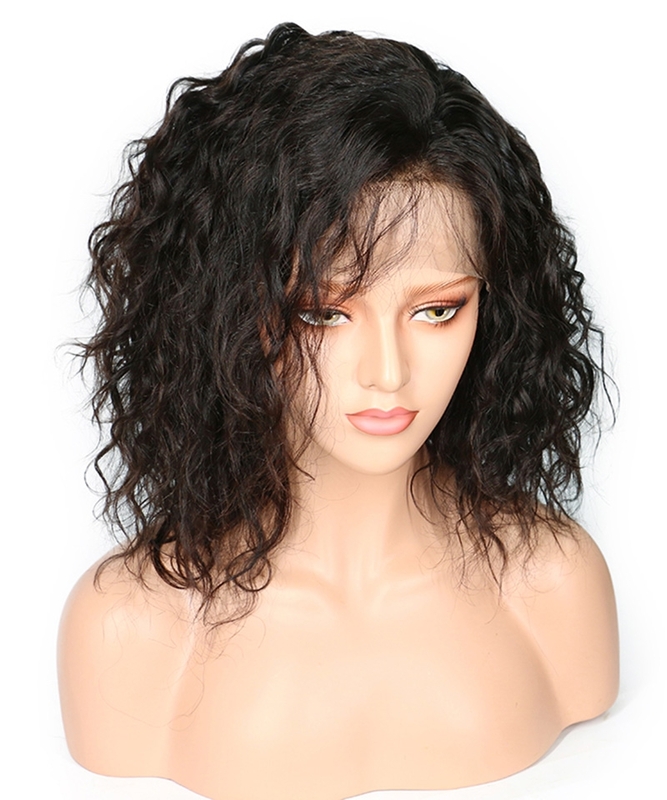 If you are washing weave or a wig that is on your head, then you can even sit under the dryer for 15-20 minutes with the conditioner in, and then rinse out. Whether the hair is installed or not, you can allow the hair to air dry. If the hair is installed, you do want to make sure the braids underneath are completely dry, so you can sit under the dryer for a bit. Once the hair is washed, conditioned, and dried, your hair should look and feel revitalized! It is ready for another install, or to be kept in a few weeks longer.